Kind of a rough week, with a couple of Halloween-y highlights. My immune disorder has been flared up for over a week now, which means sore throat, flu-like aches, and exhaustion. I thought I was past it this weekend and then felt awful again on Sunday. Slightly better today but still symptomatic. Trying hard to listen to my body and take it easy. We did have some family fun last week, though. We made our annual visit to a local farm market to pick out pumpkins & enjoy their homemade cider donuts - yum! We had to go on Wednesday morning to get all of us together, but we did it. 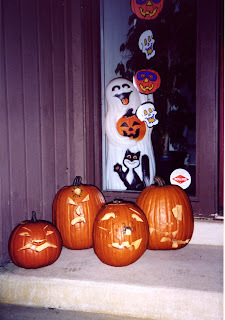 On Friday, we carved pumpkins with our older son and his girlfriend - her first time! 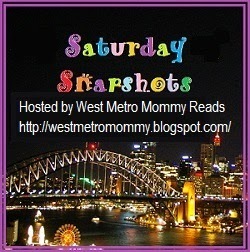 You can see our highlights on my Saturday Snapshot post. The upside of feeling sick? More reading time! Both last weekend and this weekend, cozying up on the couch and in bed with good books lifted my spirits and helped me stick to my goal of resting and not pushing myself. And I read a lot! 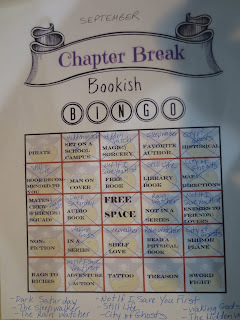 Remember that book I really didn't want to read for book group? I not only finished all 600 pages but LOVED it! America's First Daughter by Stephanie Dray and Laura Kamoie is historical fiction about Jefferson's daughter, and it was absolutely fascinating. I drove my husband crazy interrupting his own reading to say, "Did you know...?" over and over. I learned so much! The history is interesting, the story is compelling, and the characters feel real. Kamoie is a history professor, and much of the novel is based on Jefferson's actual letters. With my sick days helping me, I ended up reading the entire book in only about 8 days...and then read every word of the extra stuff at the end because I just wasn't ready to leave that world yet. Highly recommended. 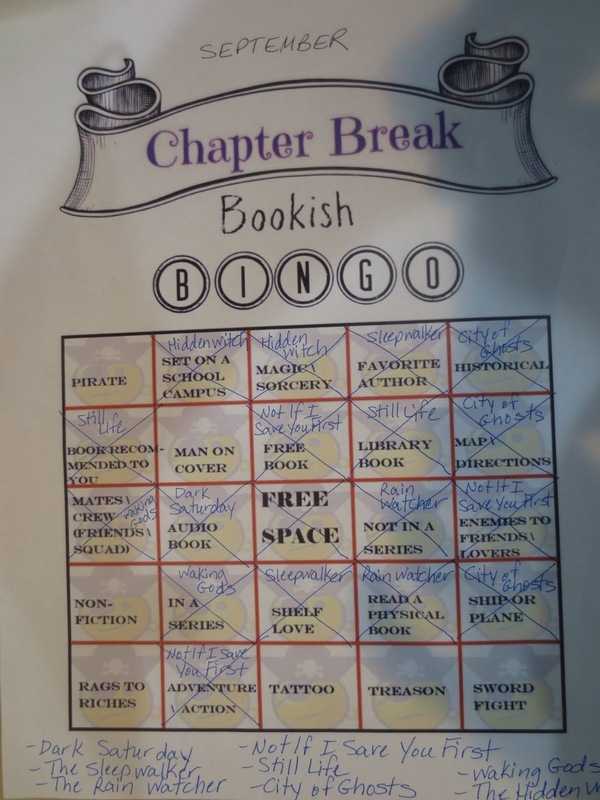 Next, I jumped back into the last bit of my RIP Challenge with Fifty Mice by Daniel Pyne, a thriller set on Catalina Island in California. A man is forcibly brought into the Witness Protection Program but has no idea what he is supposed to know or have seen. It's an intriguing concept and a gripping story so far. I've also been slowly making my way through a middle-grade graphic novel, The Unsinkable Walker Bean by Aaron Renier. It's an engaging, colorful, spooky fantasy featuring pirates and sea creatures so also a good fit for the RIP Challenge. On audio, I finally finished listening to Macbeth, after I finished reading the print version so that I could better understand what was happening! Like all Shakespeare tragedies, almost everyone dies and there is a lot of stabbing...but also 3 witches and a ghost, so it did include some seasonal spookiness. 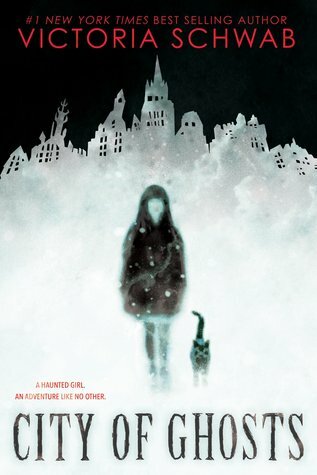 I also finished listening to The Lost Ones by Sheena Kamal. It's the first book in a new thriller series starring Nora Watts, a woman who was brought up in foster care and now lives a solitary life and looks for missing people. This case is different, though, because the missing teenager is the daughter Nora gave up for adoption 15 years ago. It's set in Vancouver and has plenty of action, adventure, and suspense, but the main character and her history are also fascinating and compelling. Now I am squeezing in one last dark and creepy audio book this month: How to Hang a Witch by Adriana Mather (yes, of those Mathers). 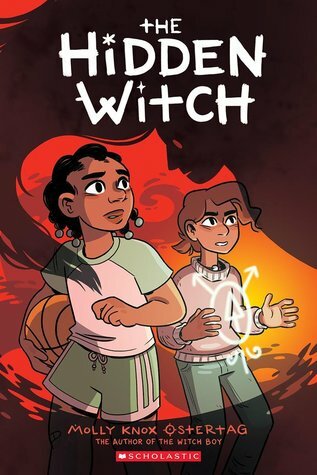 This teen/YA novel combines modern teen problems of starting at a new school and fitting in with history of the Salem Witch Trials. Samantha Mather, descended from the infamous Cotton Mather, moves to Salem and discovers that history is still entirely relevant to the people in town, as teen descendants of the original witches hung in Salem make life a nightmare for her. This one includes witches and a ghost, so it is a perfect way to end this spooky month! It's excellent so far. 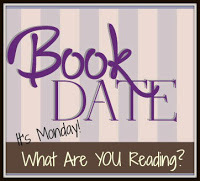 My husband, Ken, is reading one of his birthday gifts from me, The Outsider by Stephen King. It's a suspenseful thriller that he's been looking forward to. We only wish we could share it with my dad, who was a huge King fan. I've been missing him a lot lately. Our son, Jamie, 24, finished book 3 in the Stormlight Archive by Brandon Sanderson, Oathbringer, a big brick of a book at 1250 pages! Not sure what he started next - he had a lot to choose from. 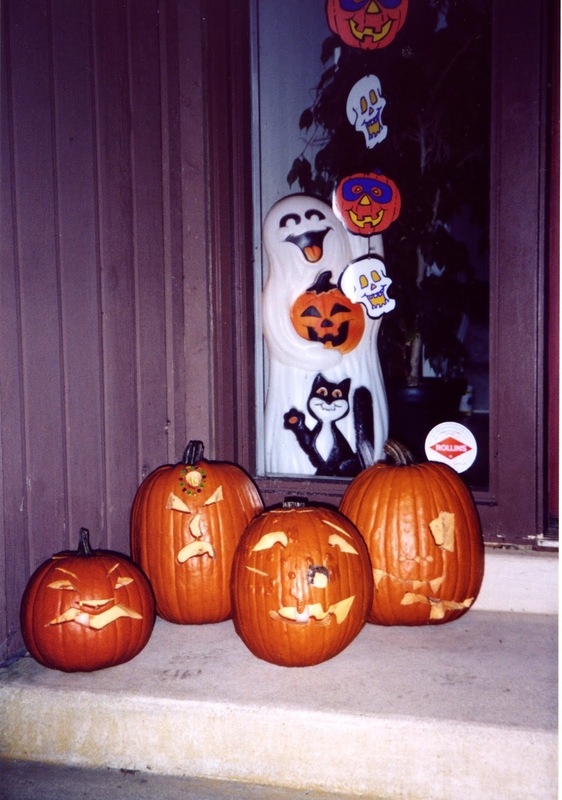 Saturday Snapshot: Halloween 2018 - fun with pumpkins last week! So, we finally got away for a camping vacation last week...but it was cut short, due to weather, once again! That's four times this year. However, before the nasty weather hit, we did enjoy two and a half days in the Pennsylvania mountains, with beautiful forests and lakes (you can see some photos here) and then we enjoyed two more days' staycation at home. This weekend was catch-up time, with lots of household stuff to do. Monday has started off with a bang - my car stalled on the way to my massage therapy appointment. A really nice guy who works part-time as a mechanic stopped to help and had a tow rope in his car, so he towed me to the top of the hill, where it worked again (long story). I got to my appointment 15 minutes late and then had to take the car directly to the VW dealer - where it just spent 8 weeks (I just got it back two weeks ago). Now I am back home and waiting for the appliance repairman because our dishwasher broke! Deep breath...it's only Monday and not even noon yet. 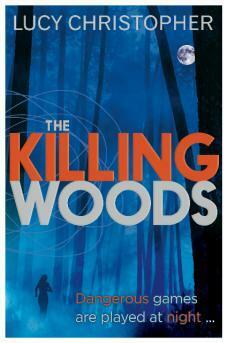 I finished The Killing Woods by Lucy Christopher, a YA novel about a teen girl named Emily whose dad, suffering from PTSD, emerges from the woods one night carrying the dead body of Ashlee, one of her classmates, and is unable to remember anything. Police think he murdered her, but Emily doesn't believe he is capable of that. It was very good - suspenseful and dark. 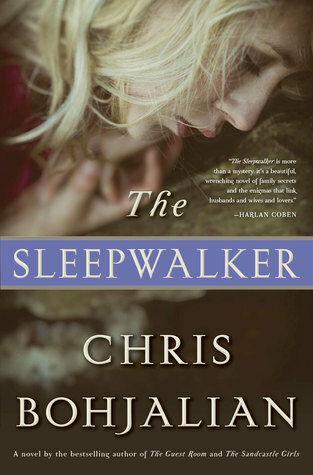 I loved Christopher's first novel, Stolen. 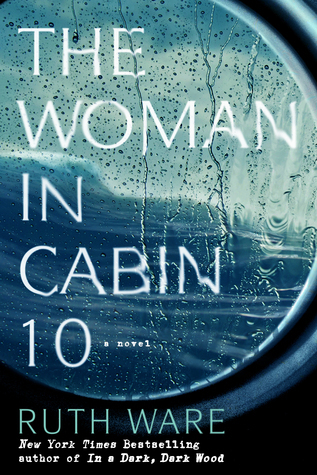 Next, I continued my RIP Challenge reading for the season with The Woman in Cabin 10, a thriller by Ruth Ware. It's about a journalistic on a small cruise's maiden voyage who thinks she heard a woman murdered in the cabin next to hers. Everyone tells her that cabin is empty, though, and the more she insists and investigates, the worse things get. 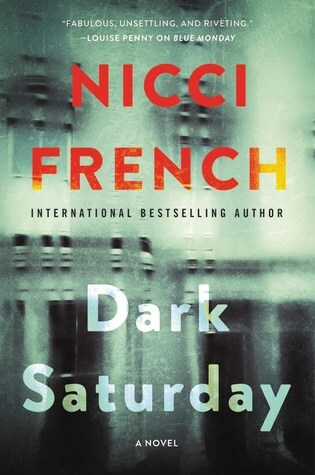 I really enjoyed this fast-paced dark and twisty thriller with lots of surprises. Next, I had to set aside the dark and creepy stuff for a review book: The Adults by Caroline Hulse, a debut novel due out in late November. This one has a completely different tone from most of what I've been reading this month! It's a funny farce about two parents (and ex-partners) who go on a Christmas vacation with their daughter - and both of their new partners. What could go wrong? 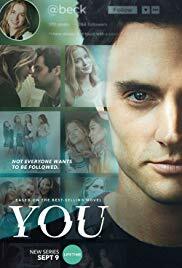 So far it is filled with drama, unexpected twists, and plenty of humor. I am still listening to (and struggling with) Macbeth by Shakespeare. It's a full audio production by L.A. Theater Works with multiple actors, but I was having a little trouble (toil and trouble - ha ha) understanding the language and following the story since it's not one I ever heard/read/saw before, so I have also picked up a paper copy that my son used in high school, and I paused in my listening until I catch up with the written word. I've decided to finish reading it in print before I finish the last of the audio. So, this weekend, I started a new (less difficult!) audio book, The Lost Ones by Sheena Kamal. 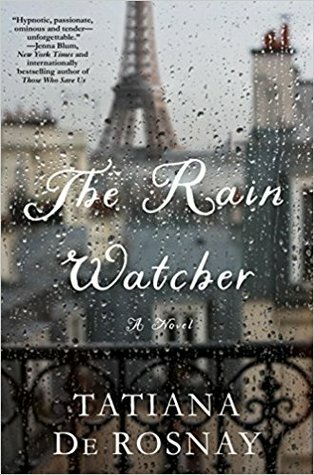 It's the first book in a new thriller series starring Nora Watts, a woman who was brought up in foster care and now lives a solitary life and looks for missing people. This case is different, though, because the missing teenager is the daughter Nora gave up for adoption 15 years ago. It's great so far and was gripping from the first chapter! 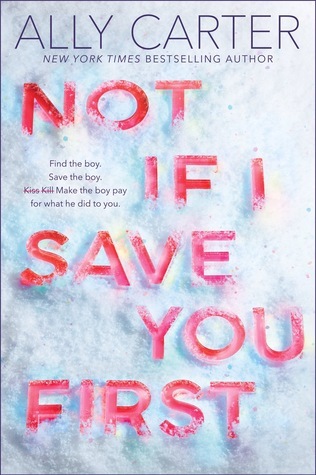 It's a unique premise, setting (Vancouver), and characters, and I can't wait to hear what happens next. My husband, Ken, finished The Sparrow by Mary Doria Russell, a book I read for Big Book Summer this year and loved. 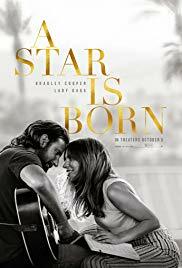 It's the story of a group of people, including some Jesuit priests, who travel to another galaxy in search of extraterrestrial life. 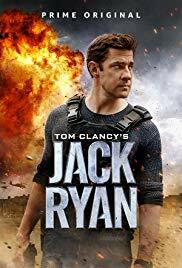 Something horrible and tragic happens during that mission, and only one man returns (not a spoiler). The novel begins with the present (2060), after the mission, and flashes back to the first ideas of the mission, ironically in 2019 (the book was published in 1996), and gradually fills in what happened in between. 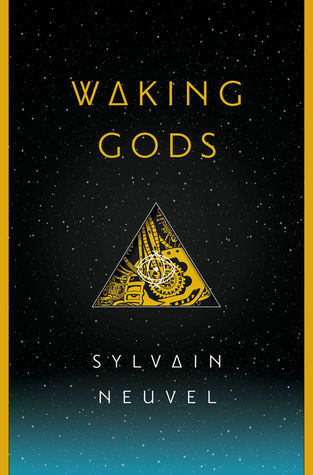 It is compelling and completely unique - a very powerful and thought-provoking novel. However, it is very dark (you know from page one that things don't end well), and it was a bit too dark for Ken. He liked it OK but found it too depressing. 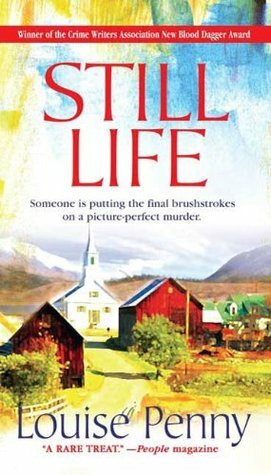 Now, Ken is reading another book I recently finished, Still Life by Louise Penny, book 1 in her classic mystery series of Chief Inspector Gamache novels. I think he's enjoying it so far, though he said the number of characters introduced in the early chapters were a bit confusing (it takes place in a small village). Jamie, 24, is still reading book 3 in the Stormlight Archive by Brandon Sanderson, Oathbringer, a big brick of a book at 1250 pages (and he's reading the hardcover!). He just came by for lunch and says he has 200 pages to go!